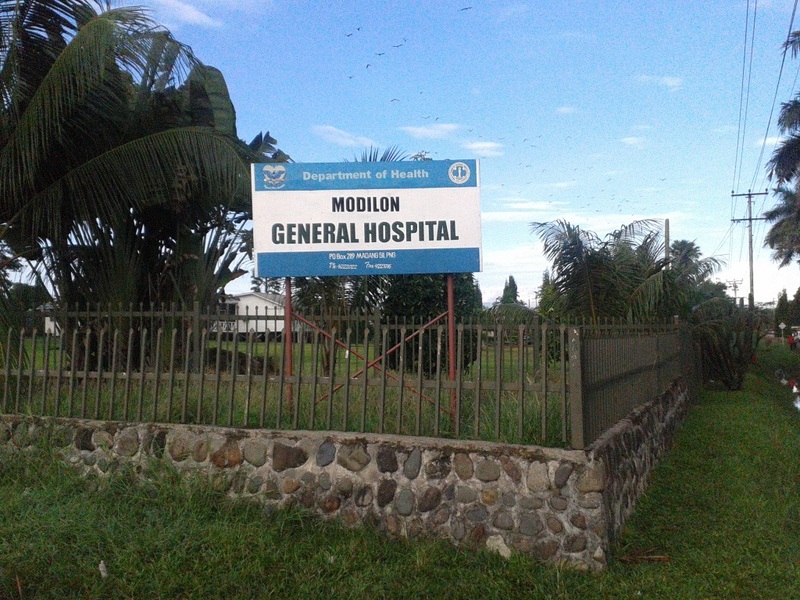 Modilon Hospital, Madang. Front Entrance May 2013. Photo courtesy of Dennis Lee.